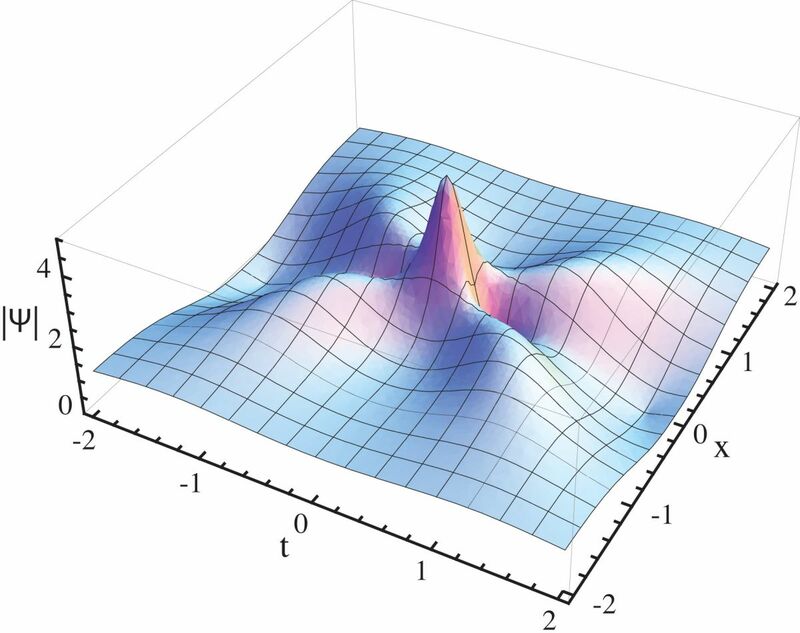 The paper “A nonlinear Schrodinger equation for water waves on finite depth with constant vorticity“, co-authored by R. Thomas, C. Kharif, and M. Manna, has appeared in Physics of Fluids. An NLS equation for water waves in finite depth with constant vorticity is derived. It is found that vorticity modifies significantly the modulational instability properties of weakly nonlinear plane waves, namely the growth rate and bandwidth. At third order, the paper also shows the importance of the nonlinear coupling between the mean flow induced by the modulation and the vorticity. Furthermore, it is shown that plane wave solutions may be linearly stable to modulational instability for an opposite shear current independently of the dimensionless parameter kh, where k and h are the carrier wavenumber and depth, respectively. The paper can be found here.